Server is basically the pulse of every organisation. When it comes to setting up hardware in a company, probably nothing is as important as the server. If you are looking for server rentals in Dubai, then something as significant as the server can only be hired from reliable source alone. We are VRS Computers, which is a company with proven track record in providing end to end IT solutions for its prospective clients. We offer long term to short term rental programs where servers are concerned and not limiting ourselves to the rental service alone, we provide maintenance service as well for uninterrupted use of our servers. A model which involves a distributed communication framework where there are service requestors, the clients and the service providers, the server. The client and the server are all in a single network. The client places a request and the server processes the request. Based on the functionality of the server for example, if it is for email exchange, web or database access, the server can be a database server, web server or mail server. 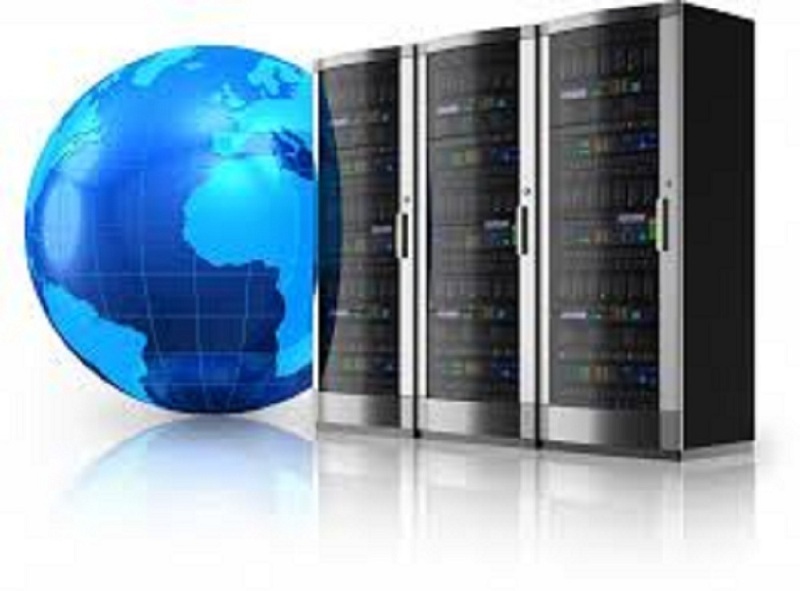 While the client deals with the web browser, chat application; the server deals with web, database application etc. The servers’ job is to process the requests and storing all the data. When the client requests for something, it is basically the server that fulfils the query. Sometimes, the client also might try to process the request, but it will use the resources from the server to complete the request. The client-server model is a complete variation from the peer-peer networking, where there is equal emphasis on the client and the server. While the Client-server is the centralized model of networking, the peer-peer is a decentralized model of networking. However, there is one drawback with the client server model, which is that when there are many clients processing the requests at the same time, it might result to the total shutdown of the whole system. The hackers try to take advantage of such possibilities instigating such tactics to shutdown the network functionalities in organisations. To start with the peer-peer networking is best suited for small organisations. A peer-peer network can usually accommodate around 10 clients, which normally run on Windows NT workstation or Windows 98, while Windows 2000 professional also supports peer-peer networking. The main reason behind setting up the peer-peer networking is to setting up a relatively cheaper network, where the printers and other peripherals can be shared easily. Security is however threatened in the case of the peer-peer networking as there is no way that a centralised security can be deployed. On the whole, if there is qualified technician who is a proficient in setting up a client-server model, then it is something you could count on. However, it totally depends on your budget and the company size. If the company is just three employees big, then peer-peer networking can also work well for you. Visit our site www.vrscomputers.com for more details and suggestions on Server Rental in Dubai. Contact us at +971 55 5182748.